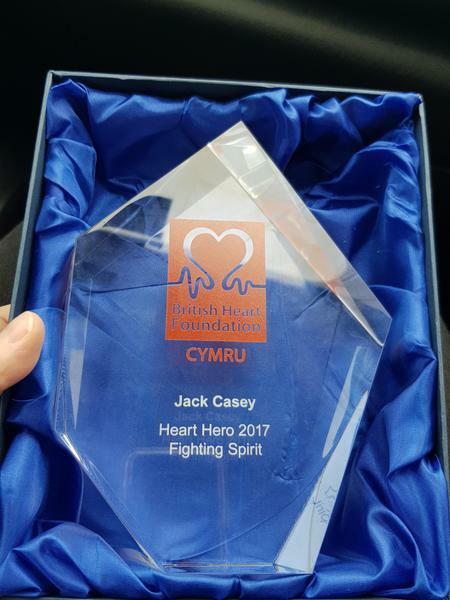 Congratulations to Jack who has been presented with the British Heart Foundation Fighting Spirit award for 2017. 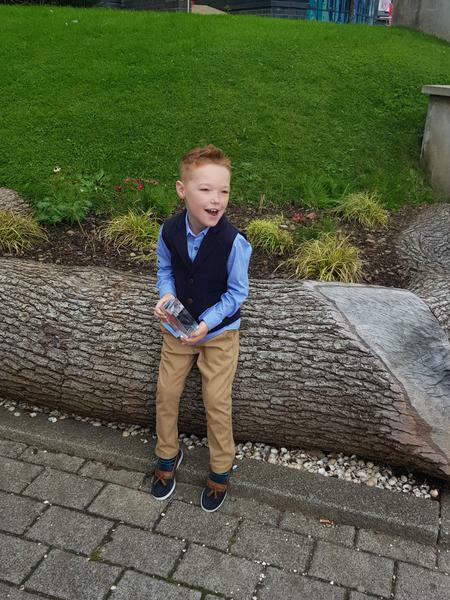 Jack always has a smile on his face and is a real inspiration to us all. Well done Jack!